Want to feel FAB for this season? 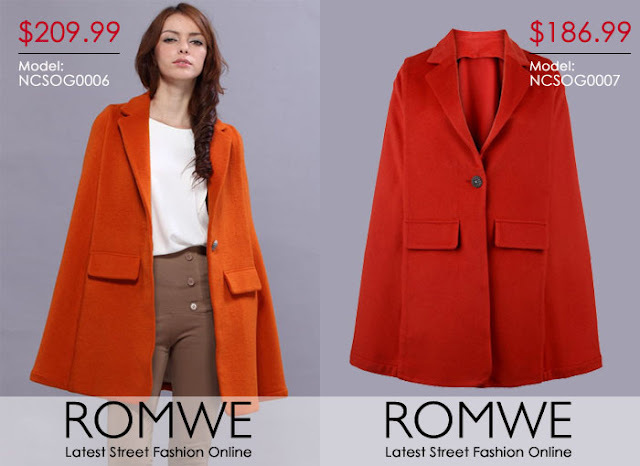 One reader gets the chance to win one of these Haute Couture items from ROMWE! Just follow 3 steps and youre good to join! 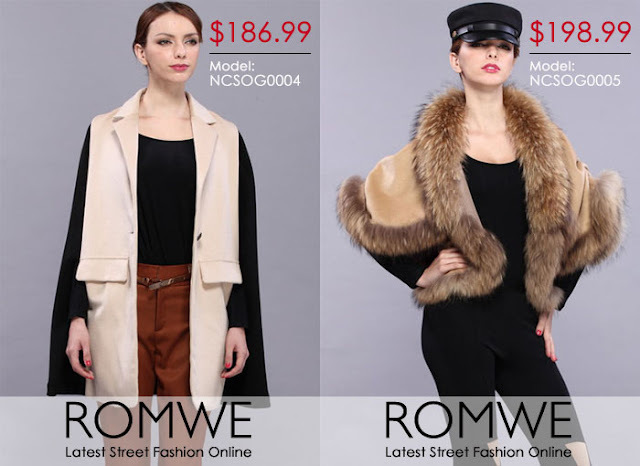 "Join TWR x ROMWE Thanksgiving Giveaway and win a Haute Couture item! 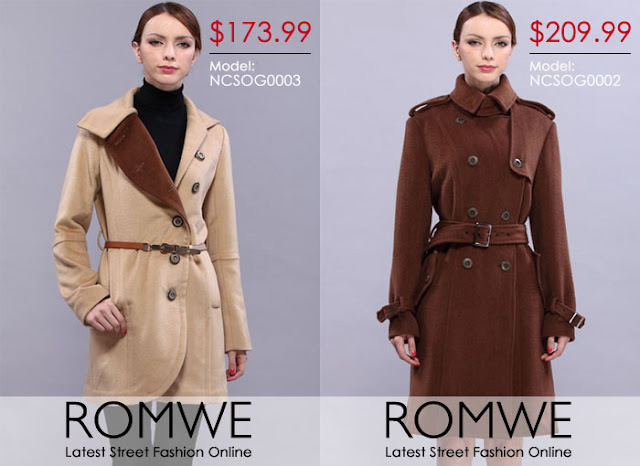 :) @cheyzmeister @romweshop http://www.thewalkingrecessionista.com/2011/11/twr-x-romwe-thanksgiving-giveaway.html?spref=tw"
winners will be announced on Saturday Dec 3 via Twitter & my Tumblr. * missed out the country on my first comment, sorry!